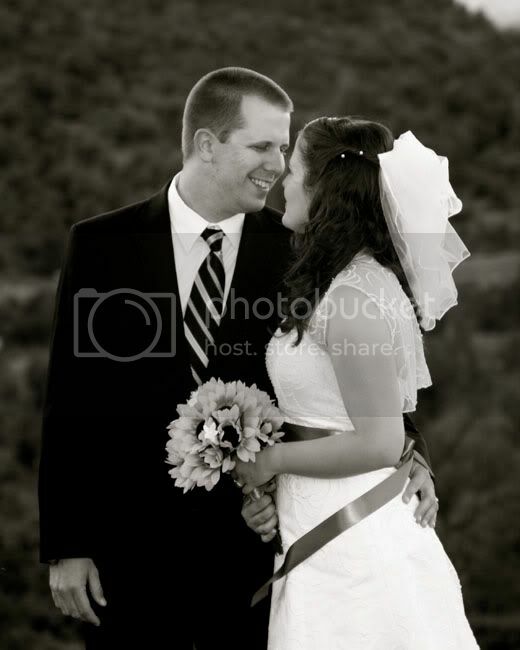 A Sophisticated View: Brian & Nicole are married! 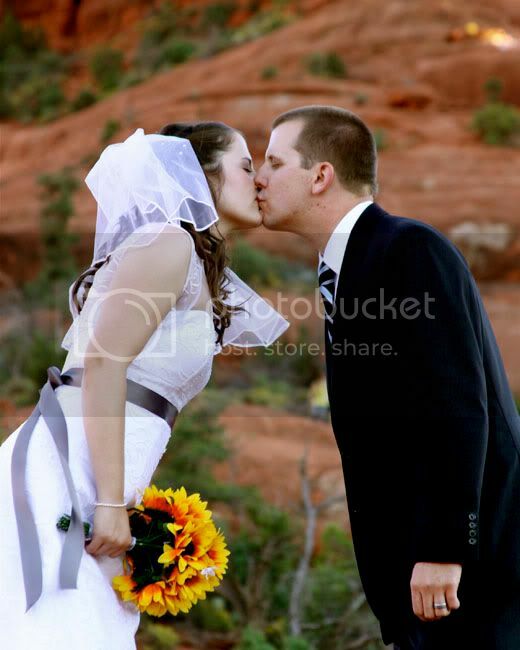 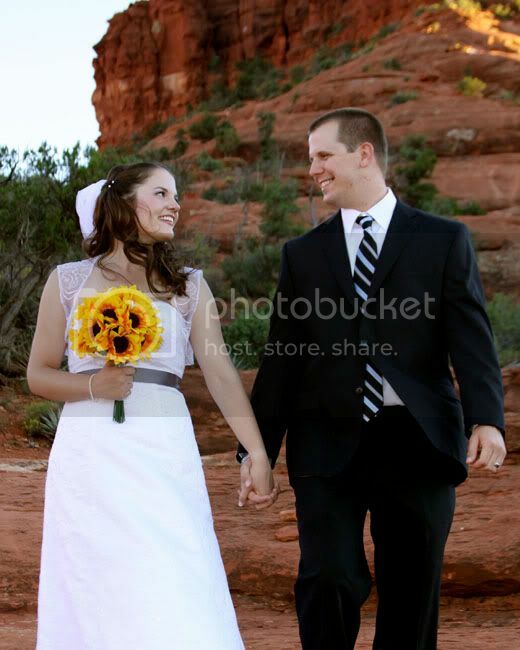 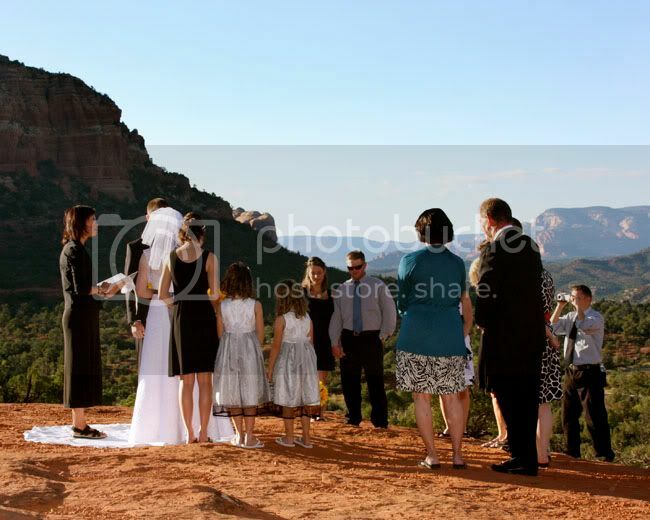 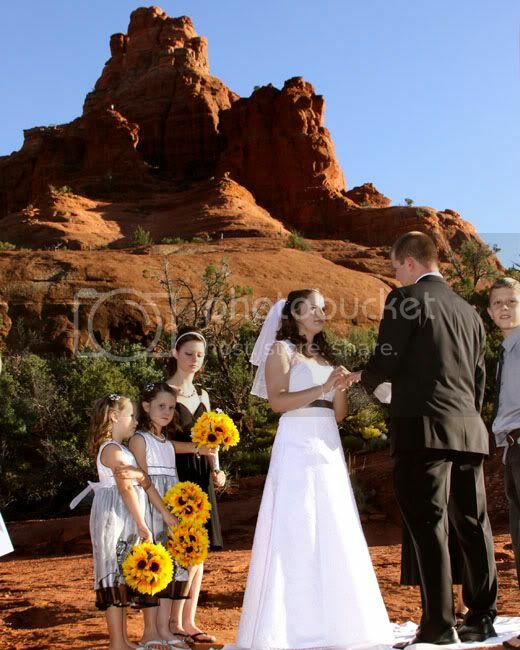 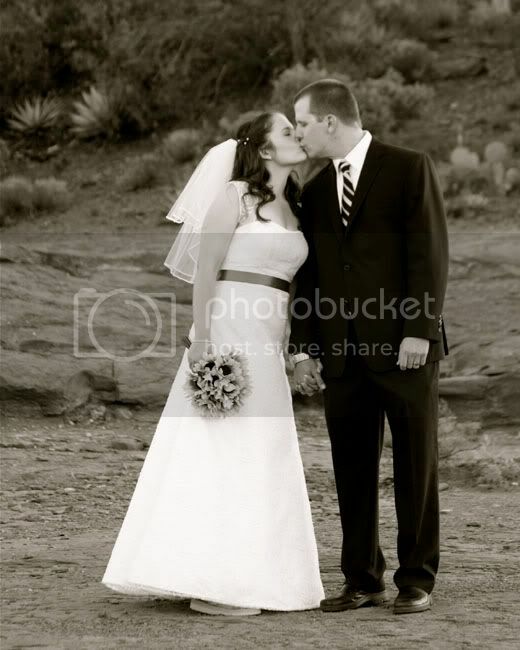 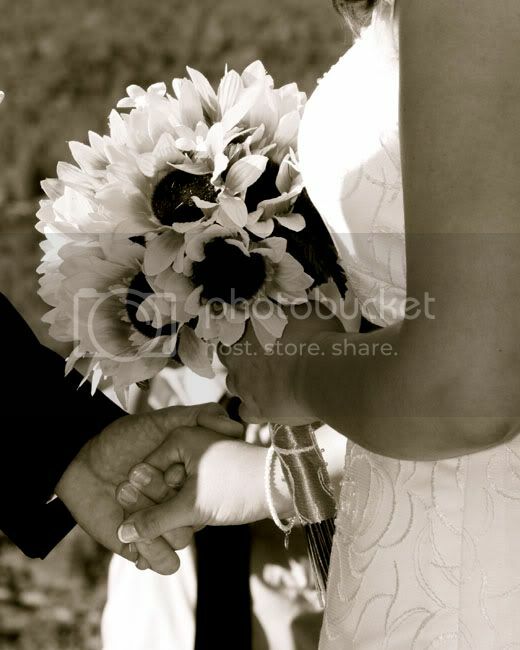 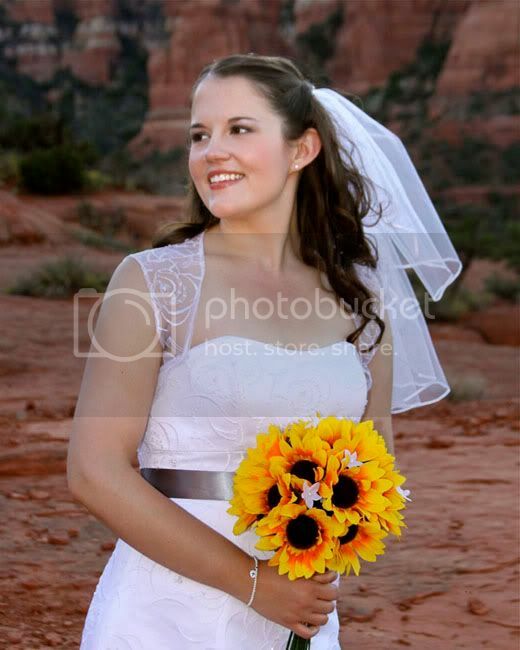 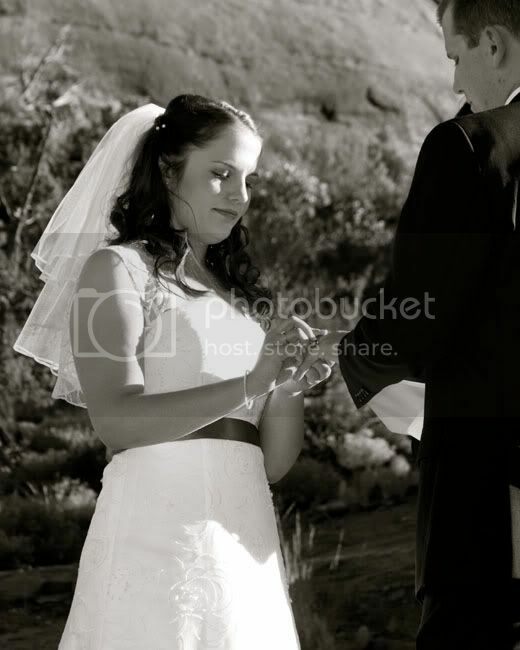 Brian and Nicole had an intimate ceremony on Bell Rock in Sedona. 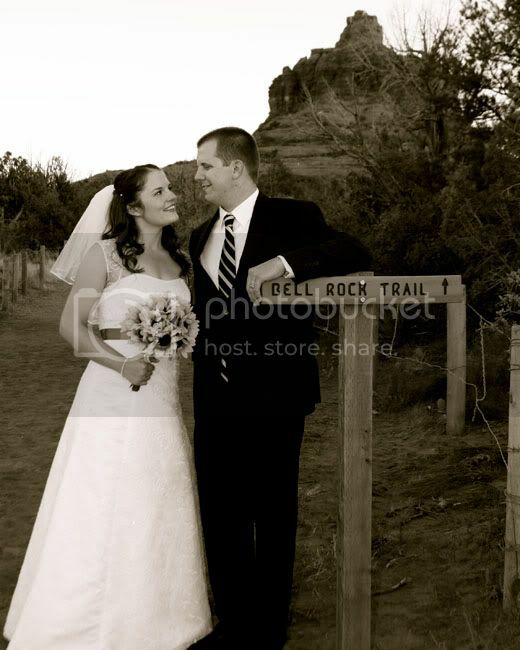 We literally hiked up the trail with the Bride & Groom, their officiant and 15 guests. 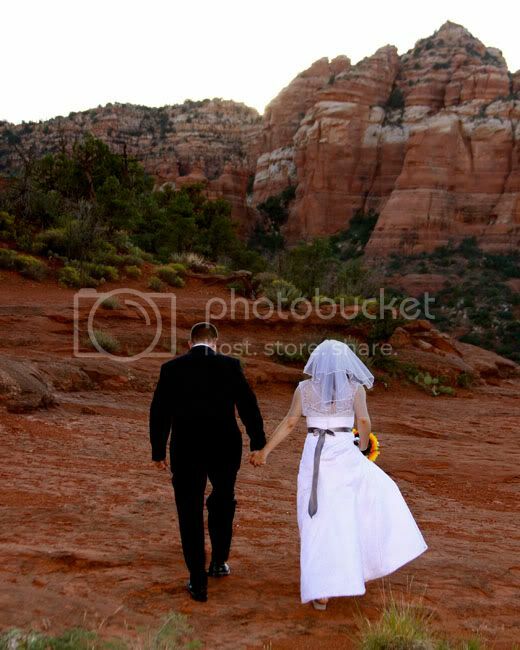 It was sweet and beautiful (and the red rock shockingly didn’t stick to her beautiful dress as I kind of expected it to ☺). 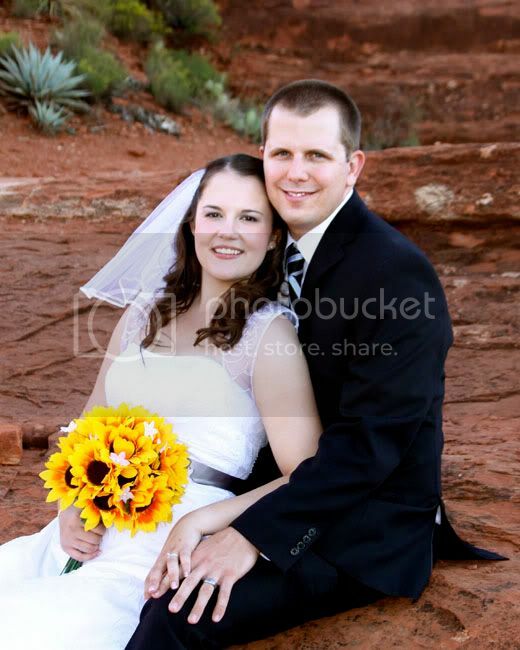 We enjoyed spending a couple of hours with them and I was a bit sad it was over. 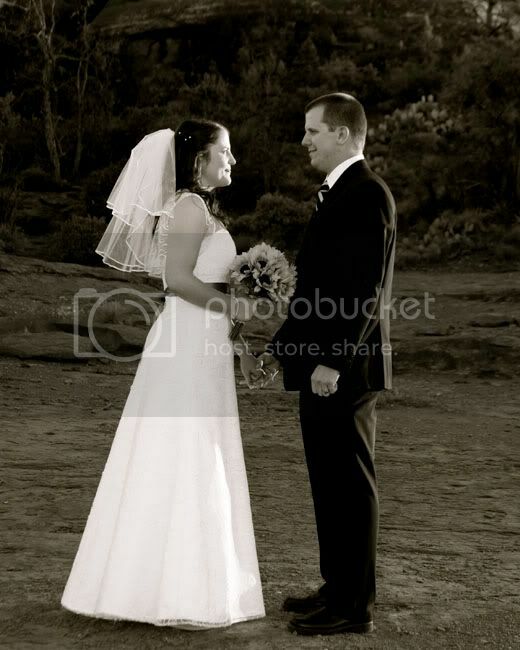 When you normally spend 6-10 hours with a bride and groom on their wedding day, it feels strange to only see them for 2 hours. 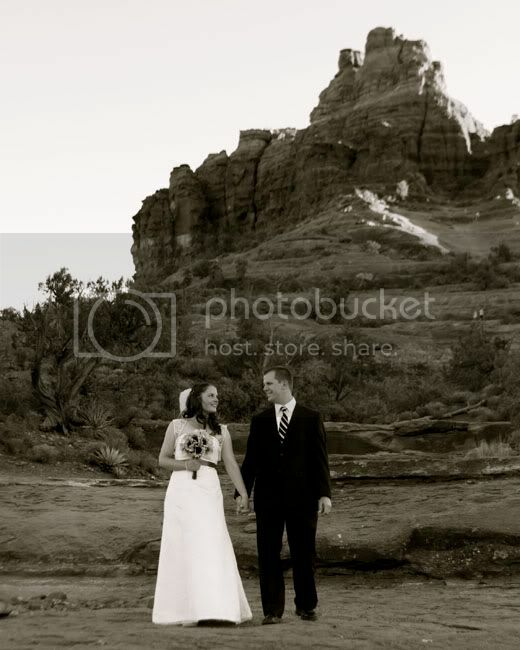 They’re a lovely couple and I’m sure they’ll have lots of love and happiness in the adventure that awaits them.